The film is shown in the Artis cinema between March 21st - 27th once a day. 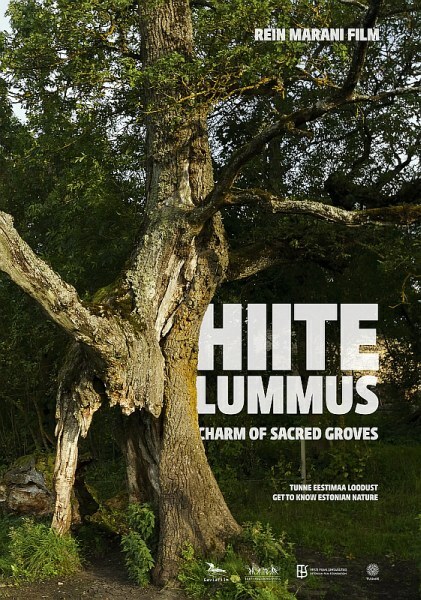 The film journey brings the viewer to the sacred sites of the nature-related and traditional heritage culture of Estonians – the sacred groves. Sacred groves have been protected by the religious traditions of country people, and nature has been allowed to evolve undisturbed there. Thus every sacred grove has developed into a distinctive ecosystem of its own, determined by the local climatic, soil and water conditions. Many groves have been well preserved until today, some however can only be identified by some solitary signs in the landscape. The film gradually opens up our main treasure – the diversity of the nature surrounding us. It is a wealth whose value as a source of inner balance and power we often do not comprehend. This wealth and the singularity of the Fenno-Ugrians’ boreal perception of life deserves recognition even in today’s fast-paced life rhythm.